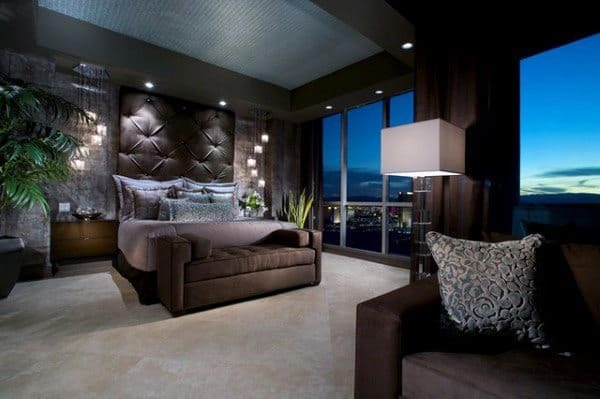 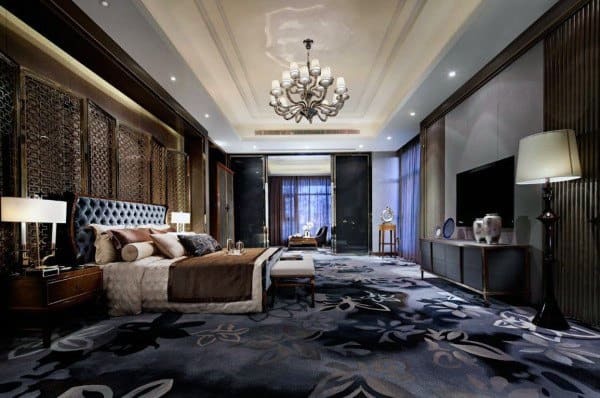 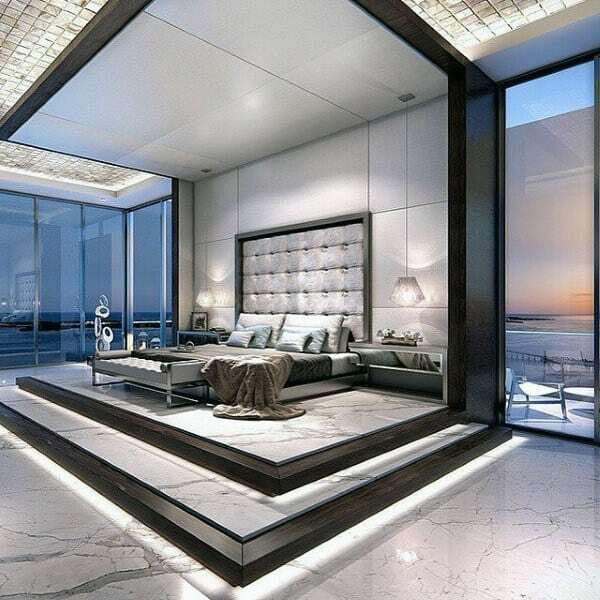 For some, the bedroom is merely a place to rest your head after a long hard day; a bed, a closet, and maybe a bureau are all that is needed, with little attention paid to detail or mood. 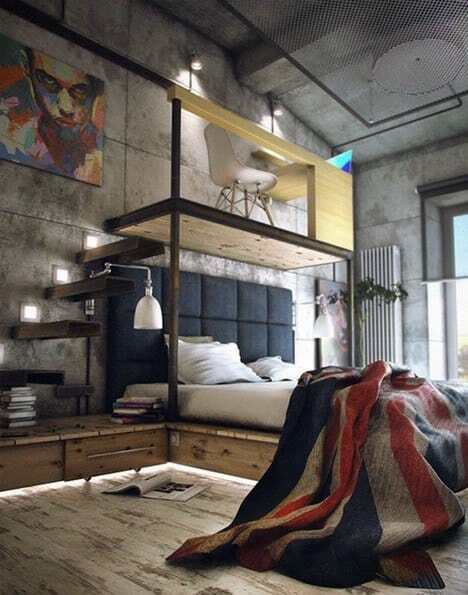 Not so for the modern man. 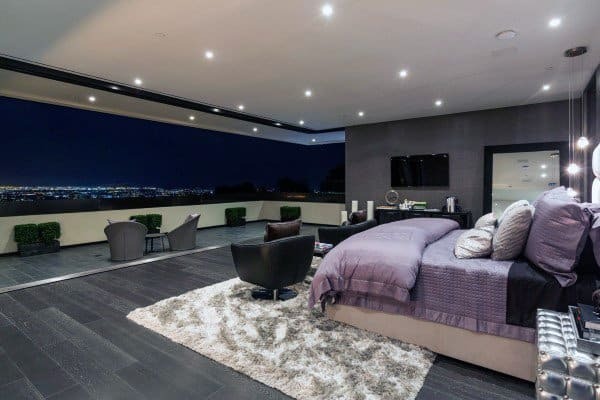 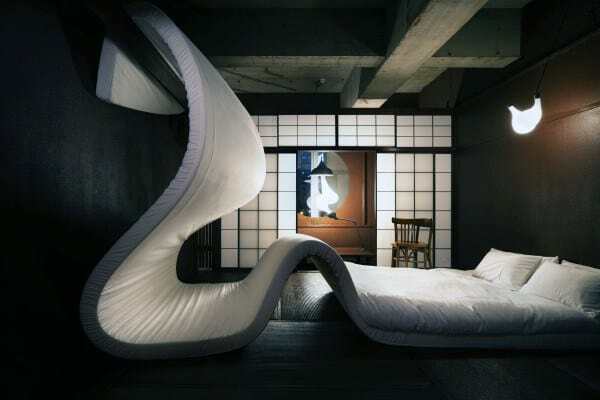 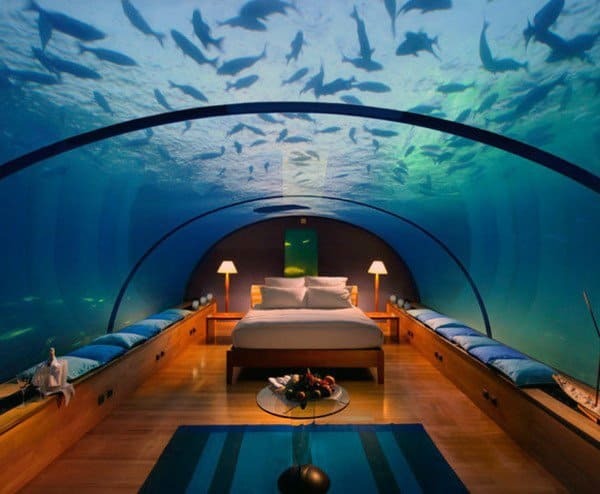 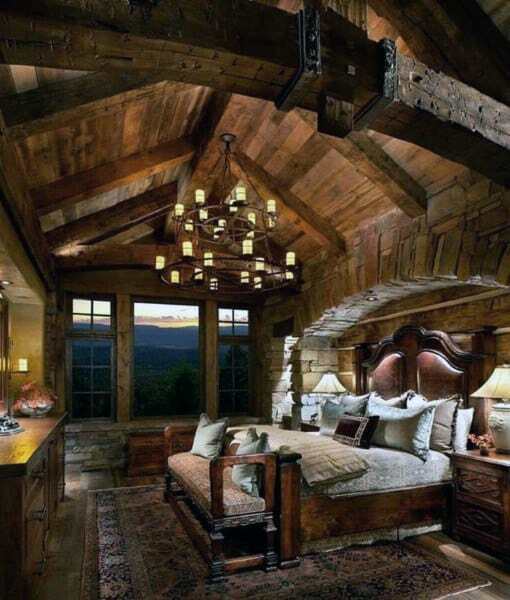 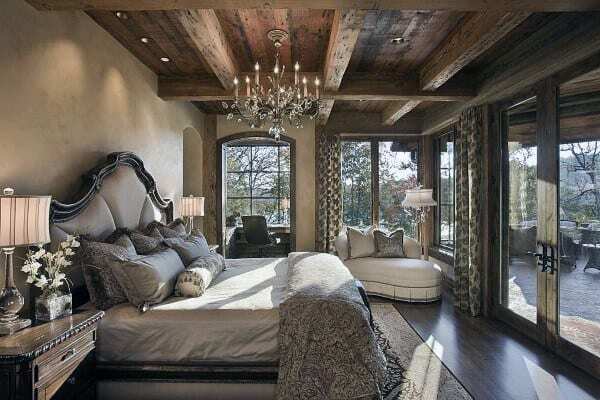 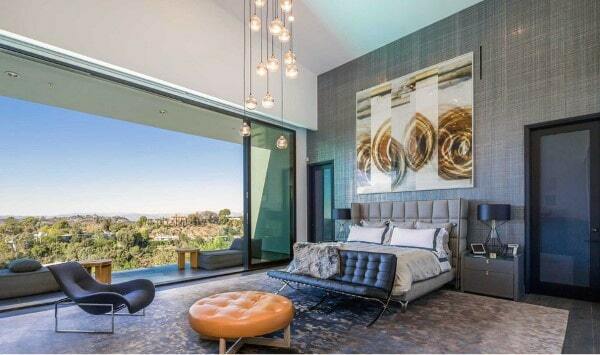 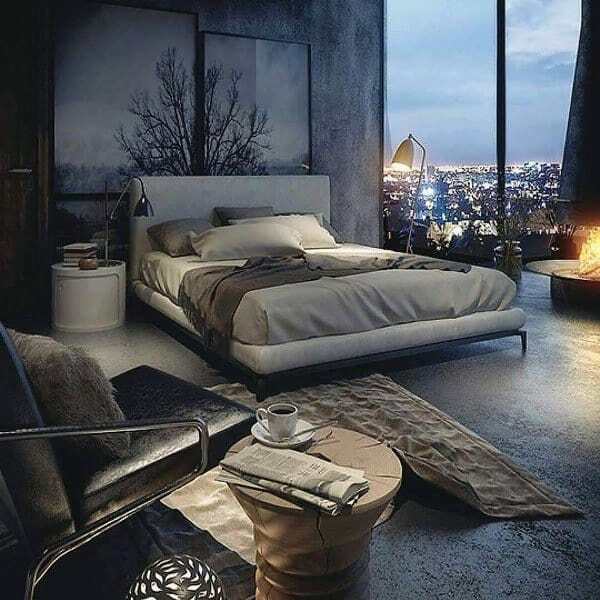 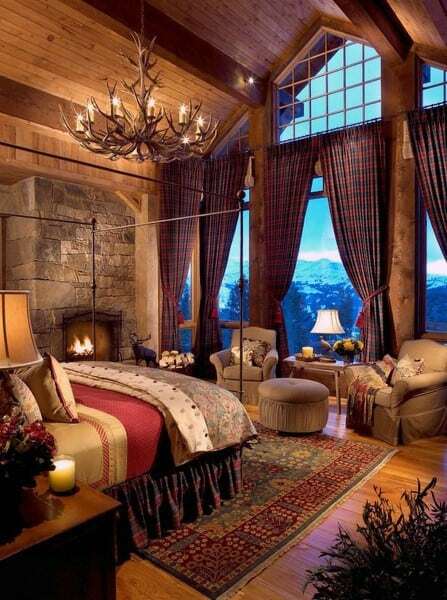 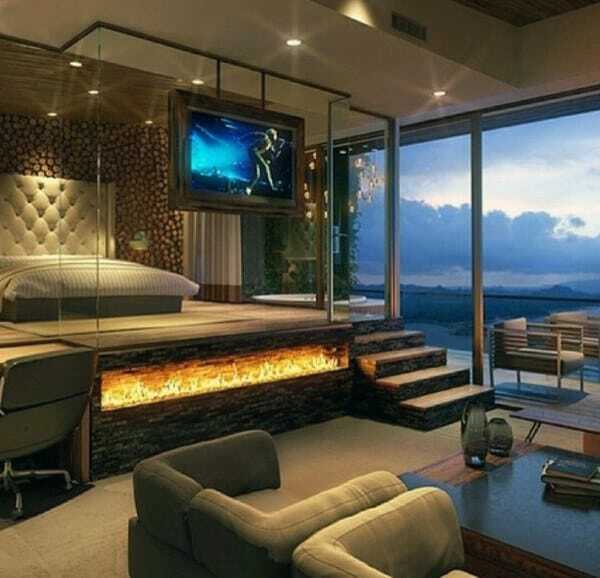 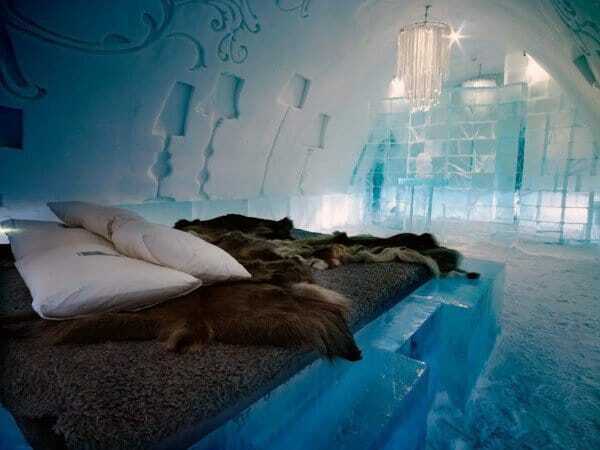 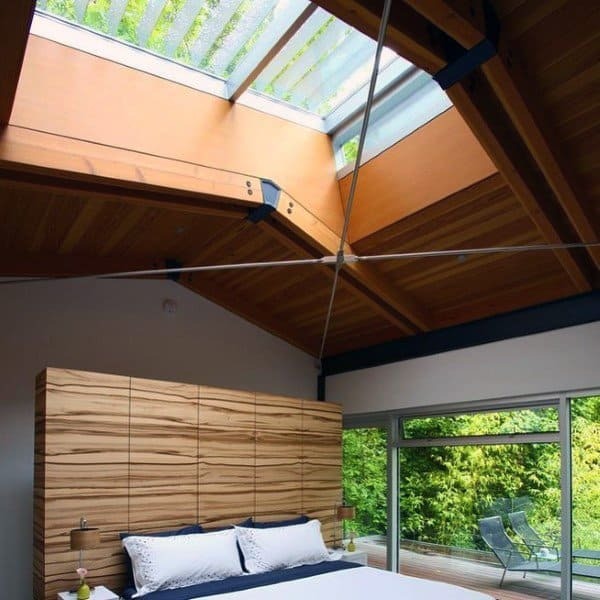 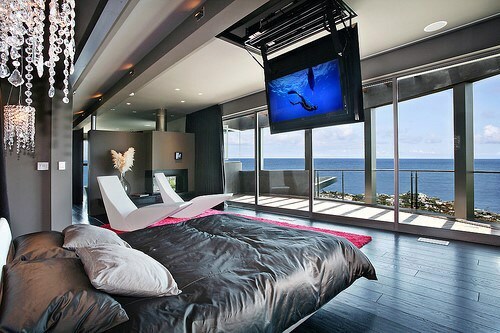 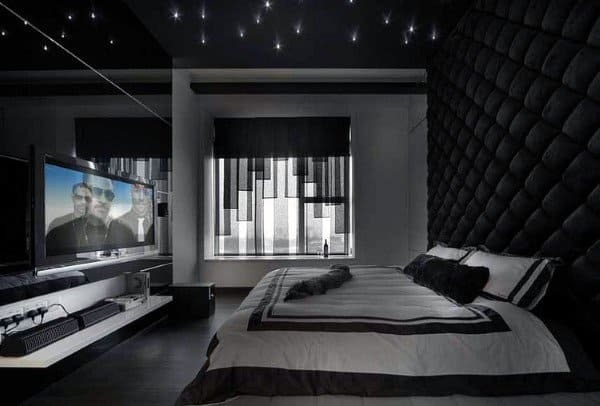 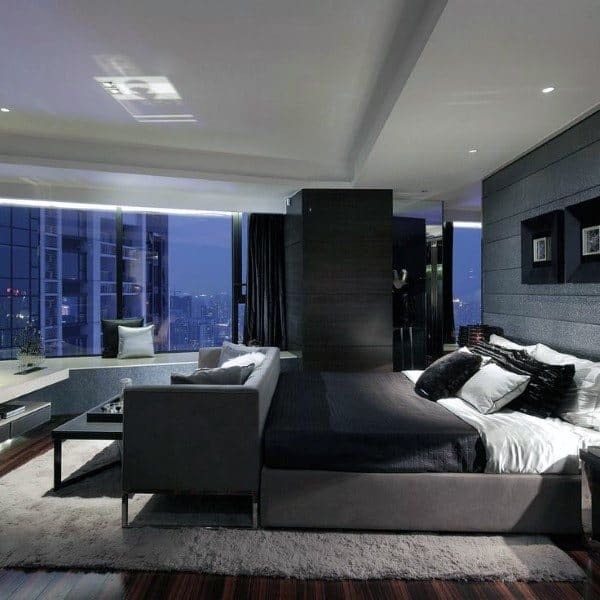 He sees his bedroom as an extension of his wellbeing and peace of mind, a place to recover and rejoice. 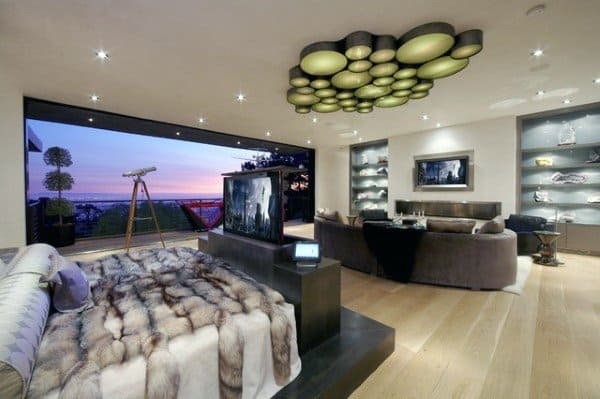 And thanks to today’s expansive bedroom designs, he can curate an abode to suit his personal tastes at no expense of comfort and repose. 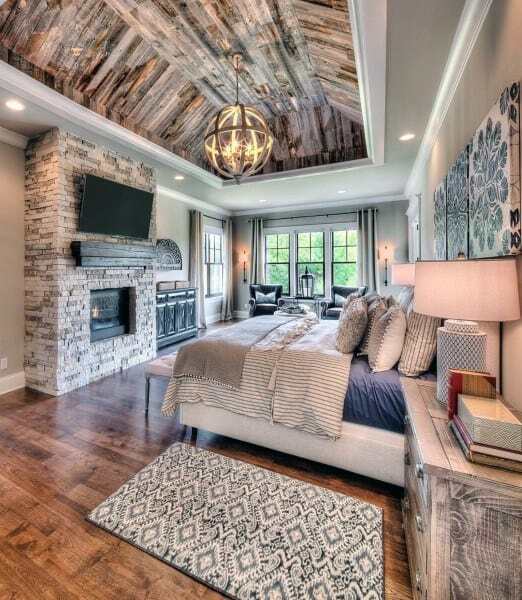 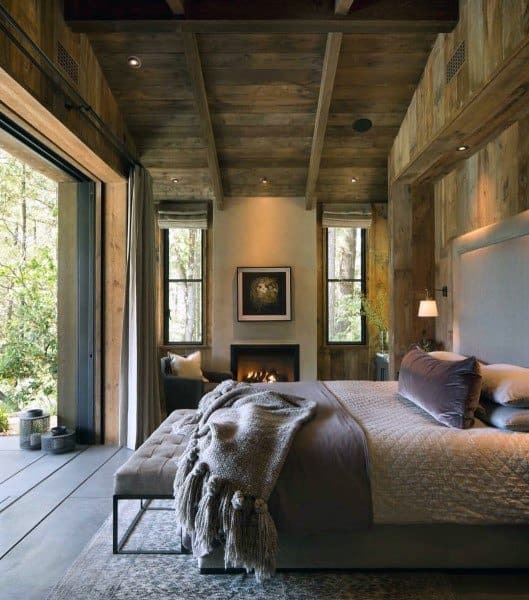 Metropolitan chic or country estate, the modern bedroom is an era and locale unto itself. 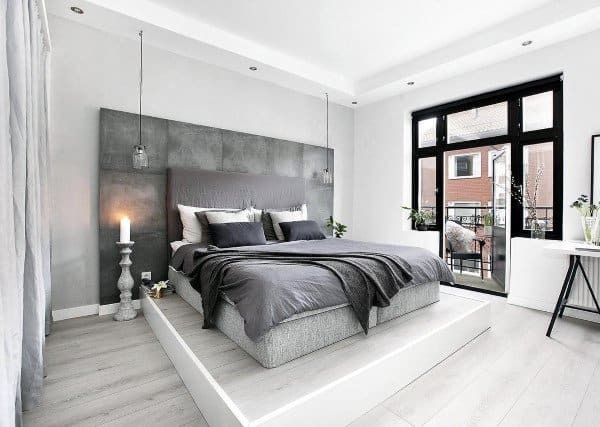 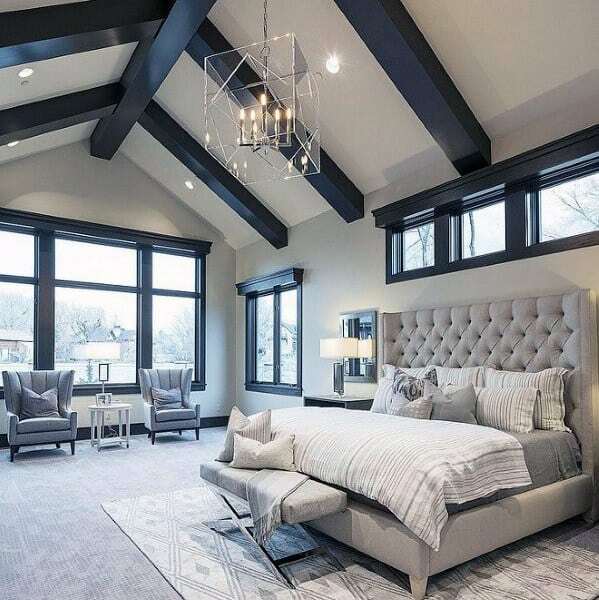 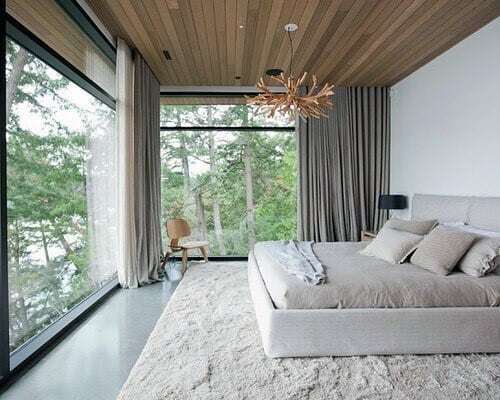 Whether you prefer Scandinavian minimalism or rich Renaissance tones and textures, your modern bedroom celebrates the sensibilities of the old world while boasting all the benefits of updated convenience. 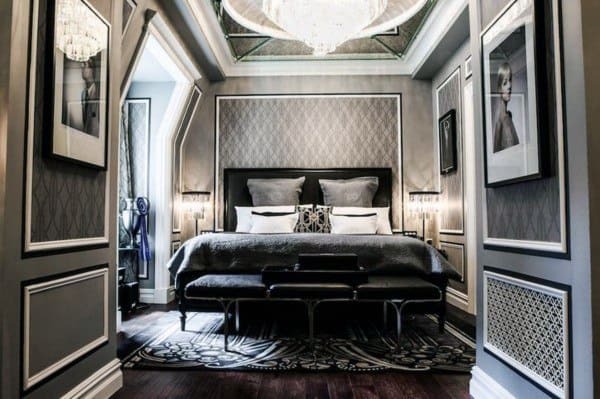 From repurposed materials to one-of-a-kind designs, to say nothing of the artisan touches that complete the final scheme, today’s bedroom is no less than a showroom to which only a select and esteemed few are invited. 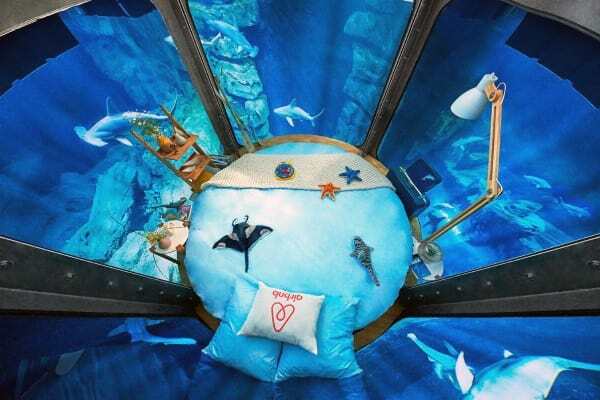 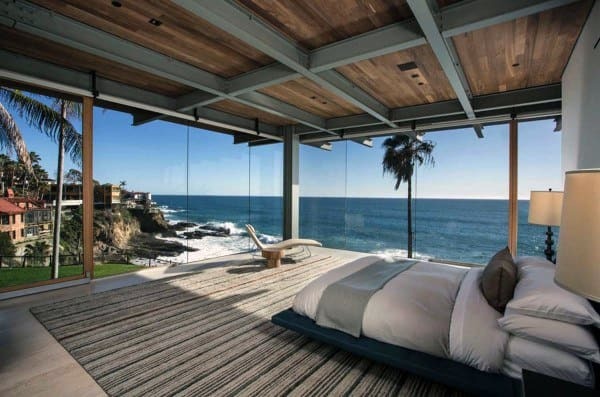 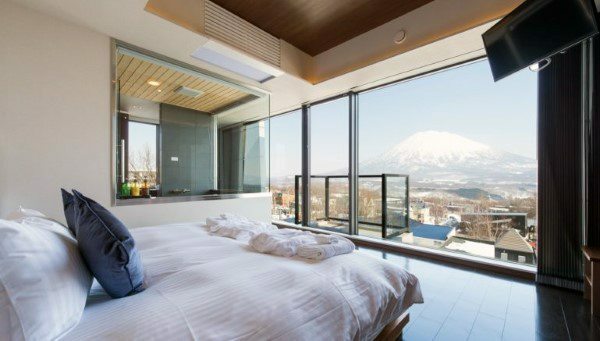 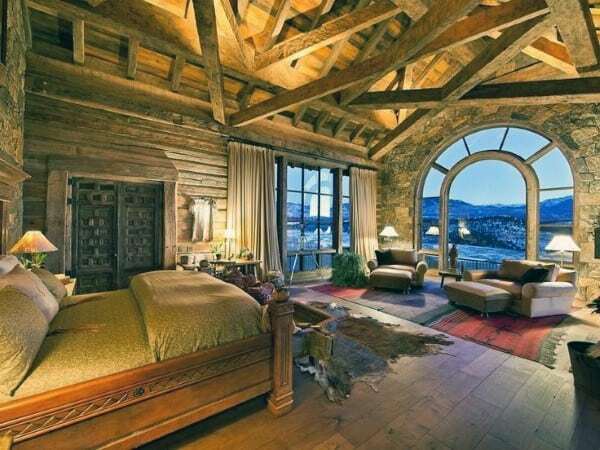 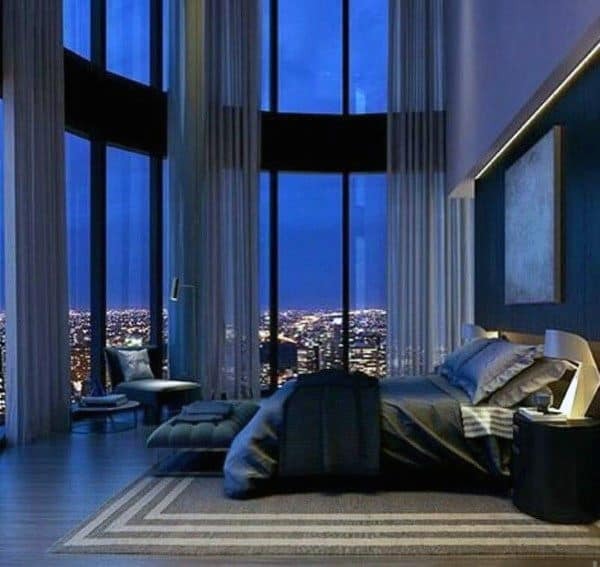 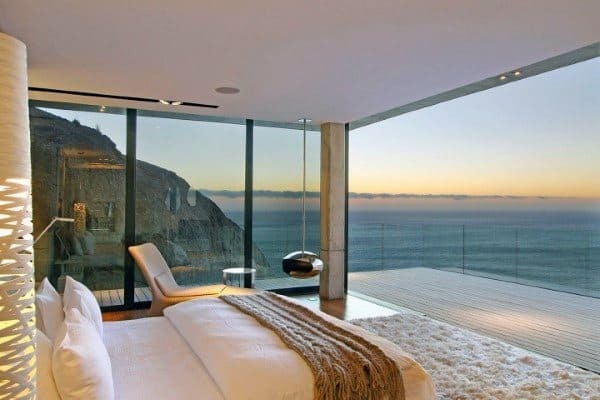 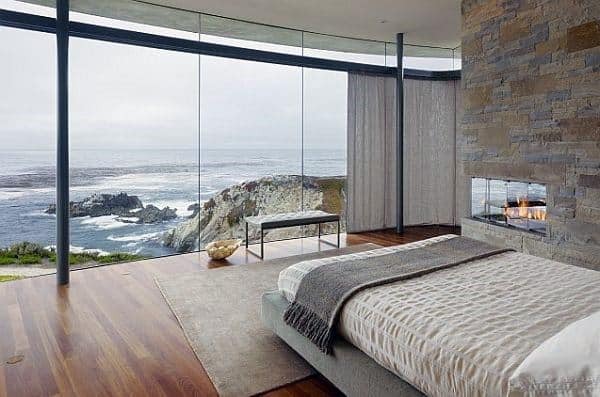 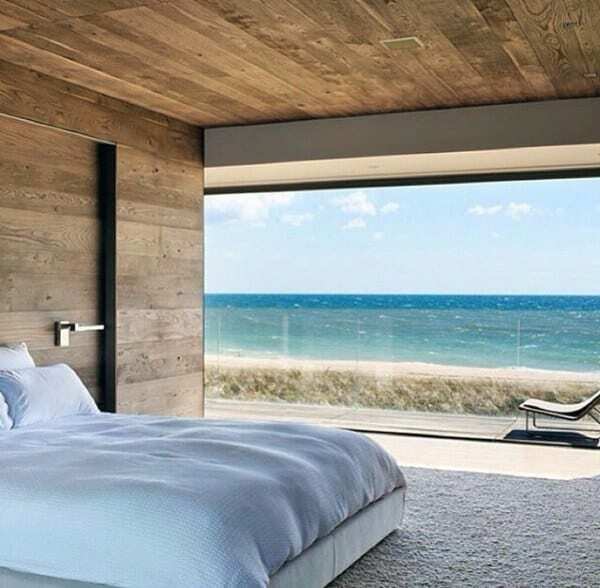 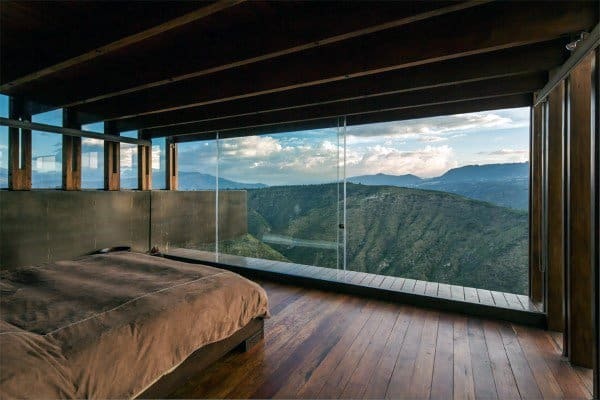 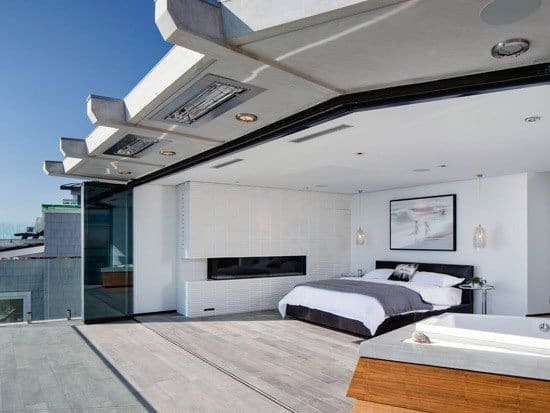 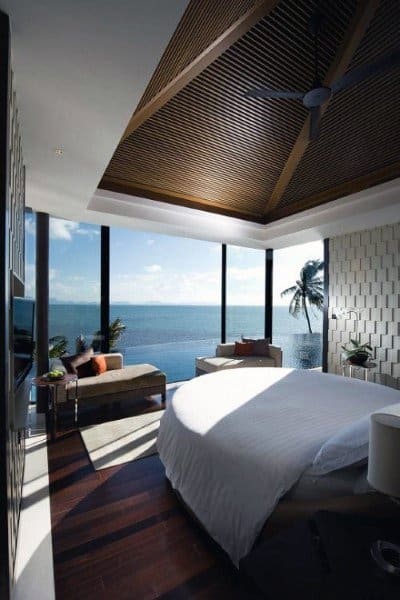 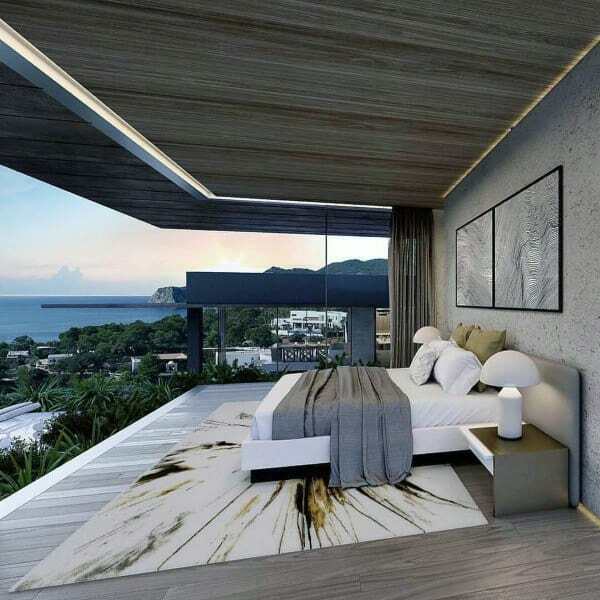 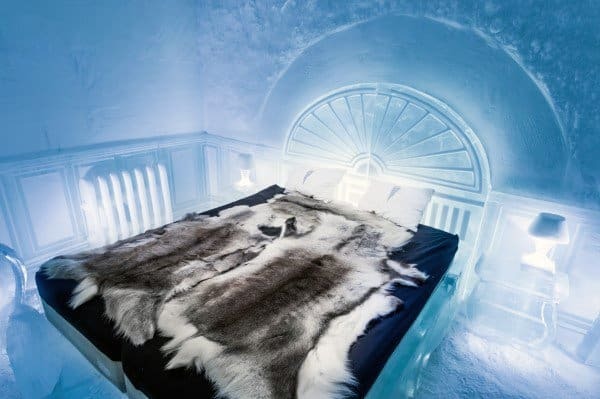 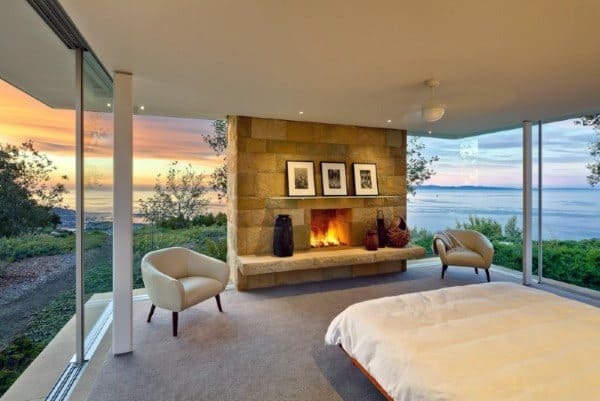 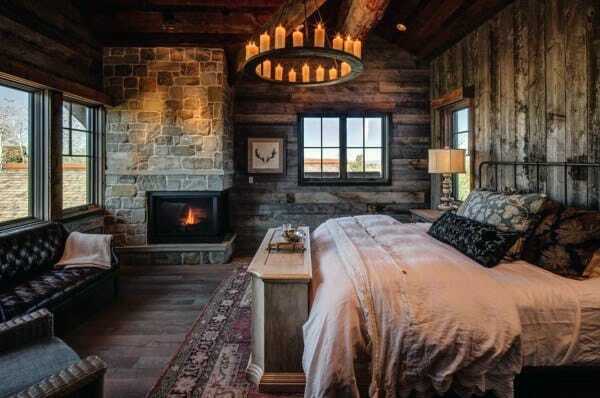 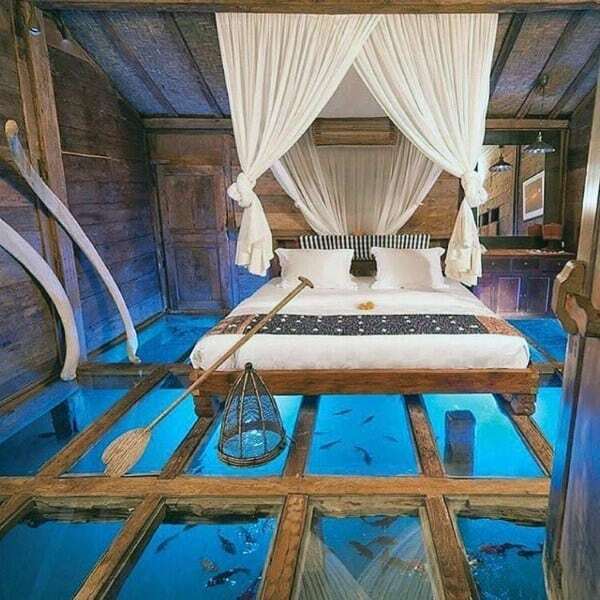 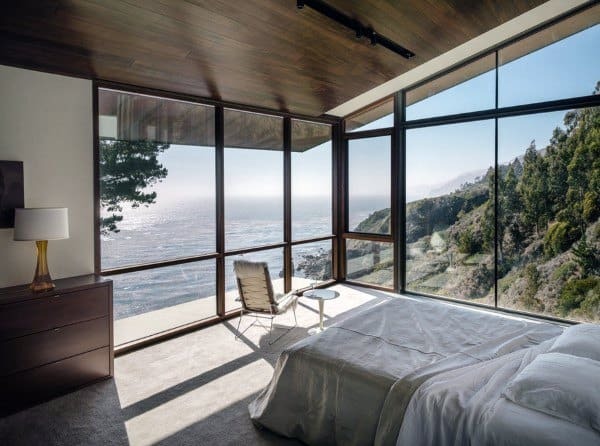 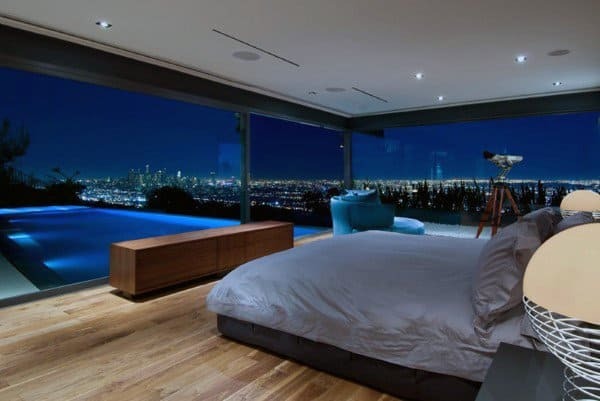 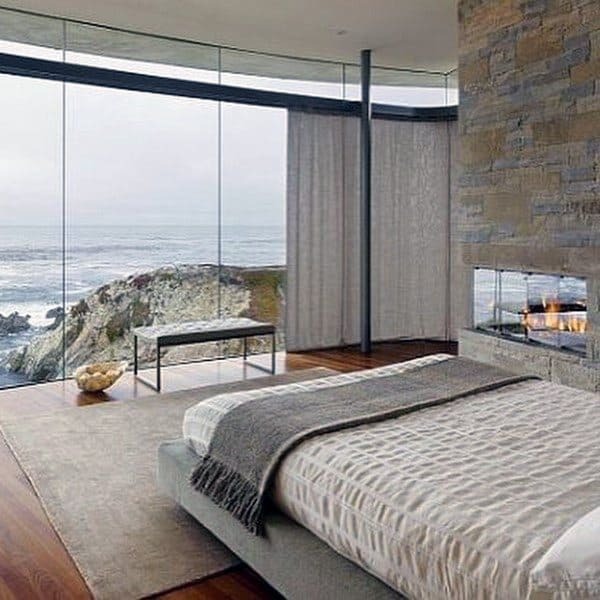 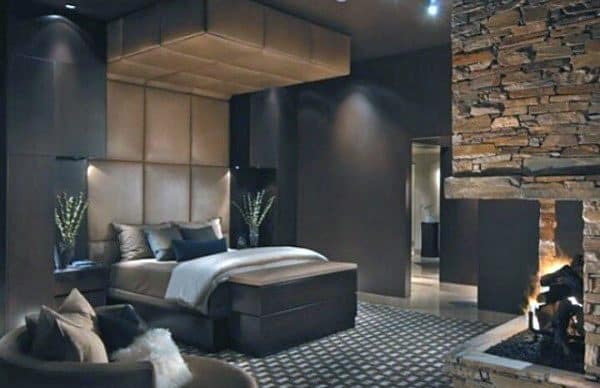 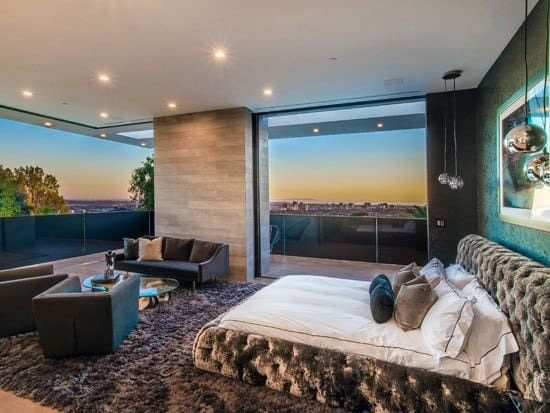 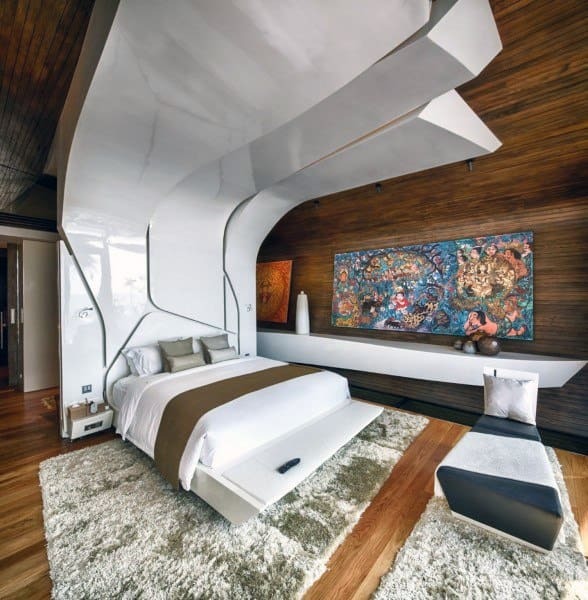 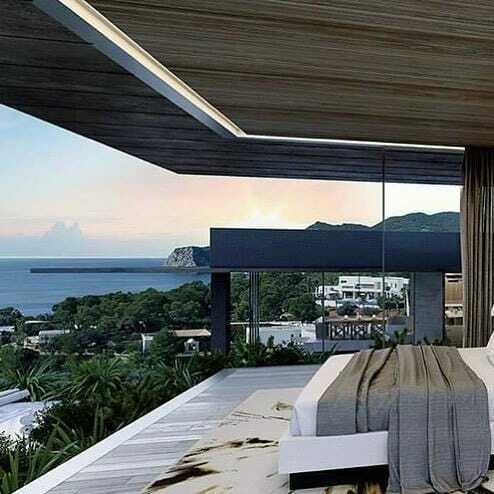 These awesome bedrooms are where we carry out the most intimate facets of our lives; they are where we love and dream and tend to ourselves away from the prying eyes of the outside world. 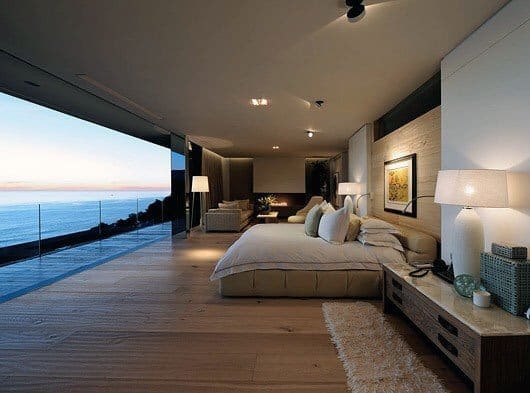 Your bedroom should be your haven, an sanctuary you happily retreat to when the time comes. 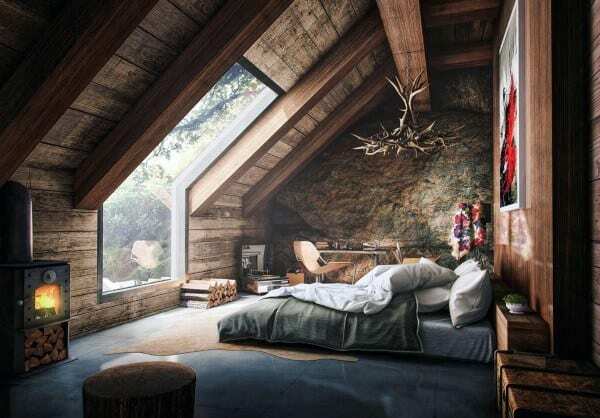 So why not create an awesome space worth resting your head in?